Do you know the relationship between roofing warranty and the insulation in your attic? Every person wants – nay, demands – a roofing warranty. Few pay close attention to the insulation that is right in their attics. What they fail to realize is the lifetime roofing warranty is only as good as the attic’s insulation. Simply put, properly installed and well-maintained insulation in your attic validates your lifetime roofing warranty. If the insulation is not right, the roofing warranty will not be of any help to you. It is fine to assume that your shingles will last for life. You spend a lot of money on the roof, so it is alright to believe it will not fail you anytime soon. The roofing industry has its share of untruths just like any other. Retailers are mainly interested in making money. So, they will use sweet and some powerful words to sell you any roofing product or material you need. They will gloss over some of the most important information you need to know – such as the manufacturer’s requirements. Warranty cannot help you if you ignore these requirements. Most manufacturers understand the relationship between a lifetime roofing warranty, insulation, and proper ventilation. In fact, you qualify for the lifetime warranty if your house has good insulation and ventilation. Choosing the cheapest contractor you can find would keep you away from learning this important information. Choose a contractor who is not afraid to direct you to the manufacturer’s requirements. Insulating the attic as per the right codes and providing effective insulation and ventilation is highly advisable to keep shingles from curling. 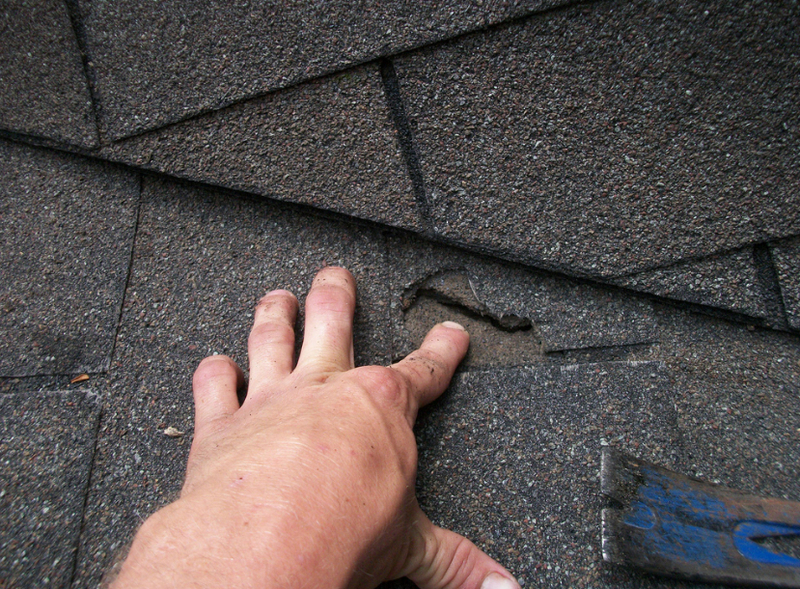 Without proper insulation and ventilation, shingles will curl. When this happens, you would better not raise issues with the warranty. You have as much responsibility as the manufacturer in ensuring that the roof is in great condition thus eligible for the lifetime warranty. It is similar to, the warranty you have for any product you buy. Misusing the product and destroying it within a few days or weeks of buying it would make it ineligible for the warranty. What you do – or fail to do – can make your warranty void. What you can do to insulate the roof better is simple. First, wrap the exhaust fan hoses with insulated plastic. Sealing all the gaps you see on the roof will give you the desired results. Sealing the gaps is all good and dandy, but only if you find a way of allowing air to continue flowing through the soffits that are placed around the attic before making its way out through the vent. The principle involved here is similar to the one that you use when opening all windows in your home during hot days to let cool air in and around the building. Finally, nothing guarantees you excellent insulation and improved ventilation better than the decision you make to hire a good contractor. The contractor installs, maintains and repairs the insulation so that it works as required. The lifetime warranty is very important. It determines the money you can spend and save. 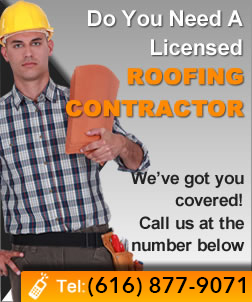 It helps you to stop wasting or spending too much time looking for a contractor to repair the roof. As long as you play your part and protect the insulation together with the ventilation, your lifetime roofing warranty will remain solid and valid.